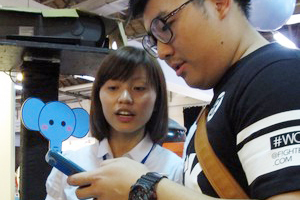 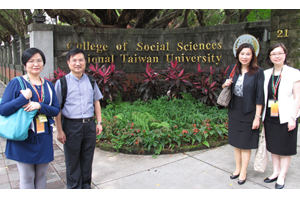 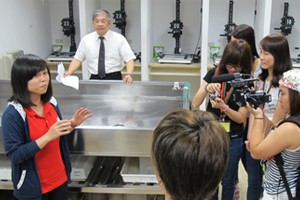 To equip students with a better understanding of the media education and ecology in Taiwan, the School of Communication organised a study tour to Taiwan and paid visits to well-known academic institutions, media companies and government department. 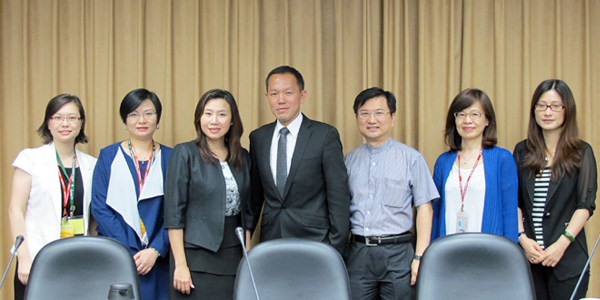 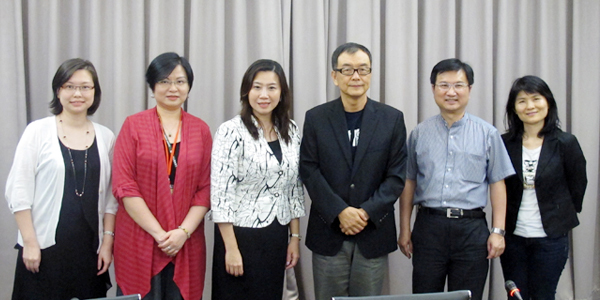 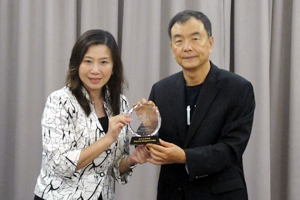 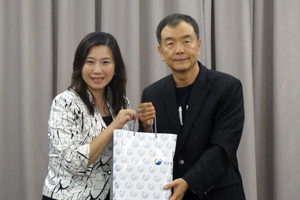 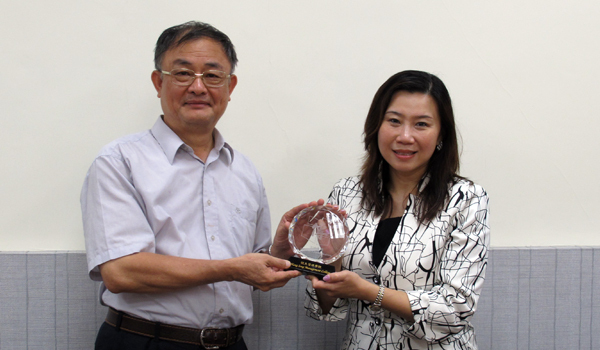 Led by Prof. Scarlet Tso (Dean of the School of Communication), Prof. James Chang, Prof. Clio Wu and Ms. 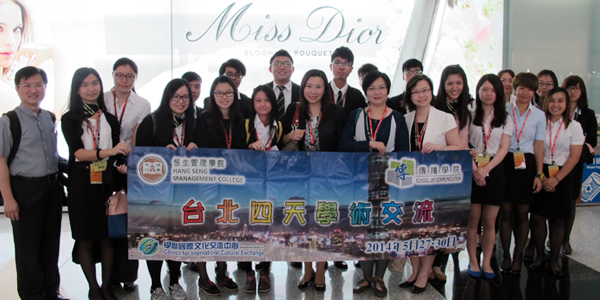 Glacial Cheng, 21 students of the School of Communication departed from the Hong Kong International Airport and started a rewarding and fruitful trip on 27th May 2014. 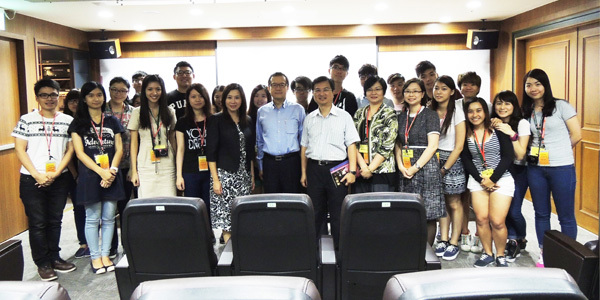 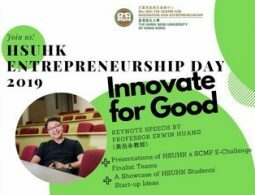 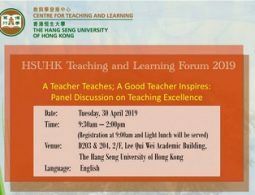 With the warm welcome from two prominent universities, Shih Hsin University and Fu Jen Catholic University, students communicated with the local Professors and students. 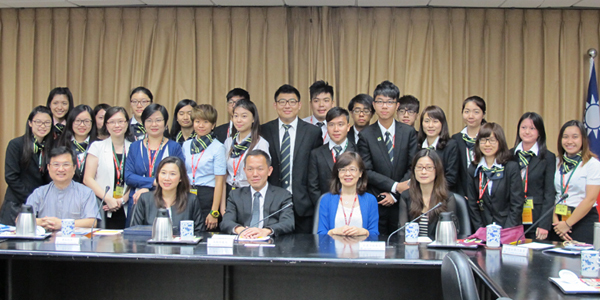 BJC students were also invited to visit around the two universities. 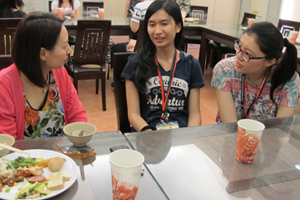 During the two visits, BJC students were enlightened by the discussion with local scholars which had given students different inspiration. 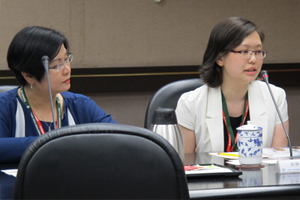 Professors from the two universities also shared their teaching experience and explored the possibility of further academic exchange activities. 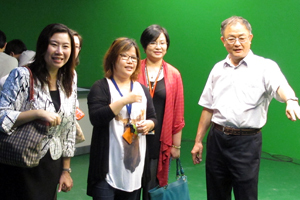 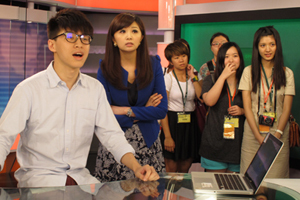 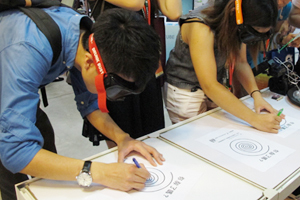 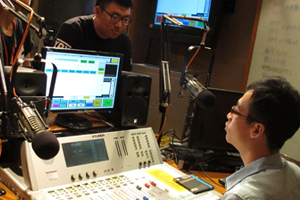 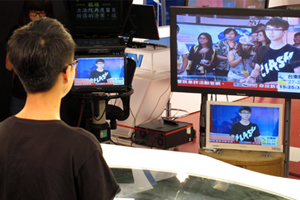 Apart from local academic institutions, students also visited two notable media organisations in Taiwan – Eastern Broadcasting Company and United Daily News. 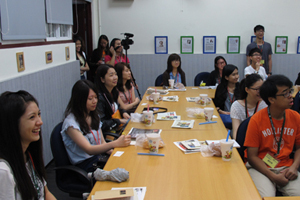 Students had a chance to meet the management teams, editors and reporters from these two companies. 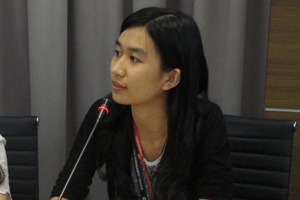 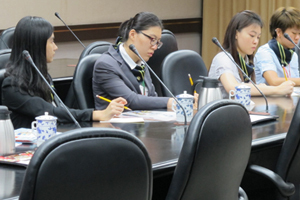 Through the interaction with the teams, BJC students raised questions about media environment and development in Taiwan and also discussed the required techniques and skills as being a reporter. 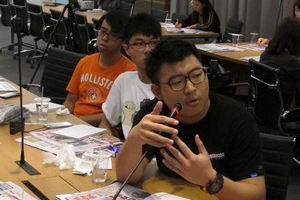 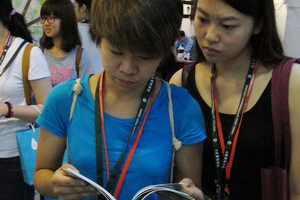 This gave BJC students more insights and encouragements in their career development. 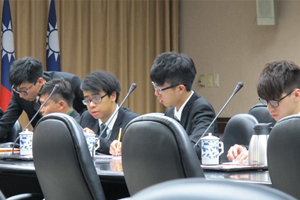 Students also visited the Mainland Affairs Council, an important government institution which deals with relations between Taiwan and mainland China, Hong Kong and Macao. 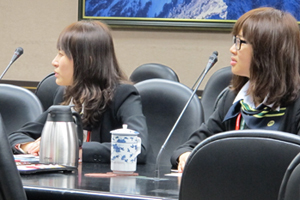 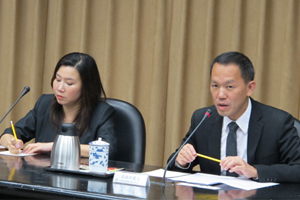 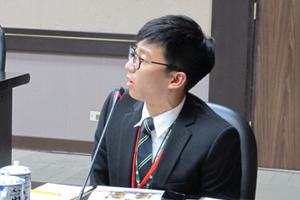 Students met several government high-ranking officials from the Council which enabled students to understand how Taiwan maintains relationship with mainland China and Hong Kong. 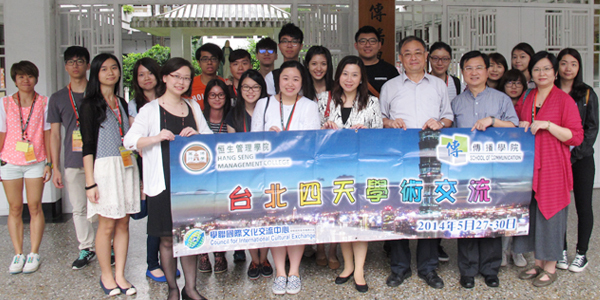 Students exchanged views on issues of education, politics and economics. 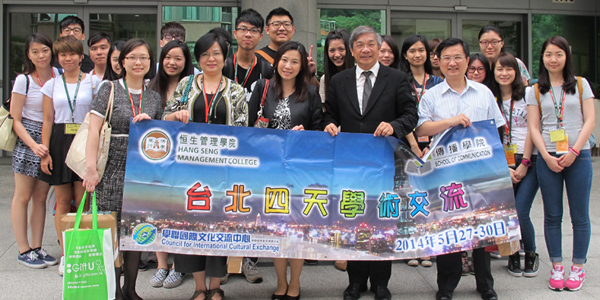 Besides, BJC professors and students also visited different tourist spots, such as the Tamsui District, Ximending and night markets. 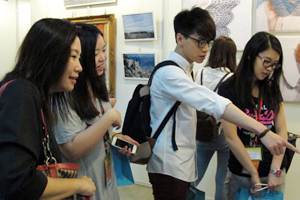 Students looked around at different tourist spots and communicated with local people which enabled them to know more about the development of cultural and creative industries in Taiwan. 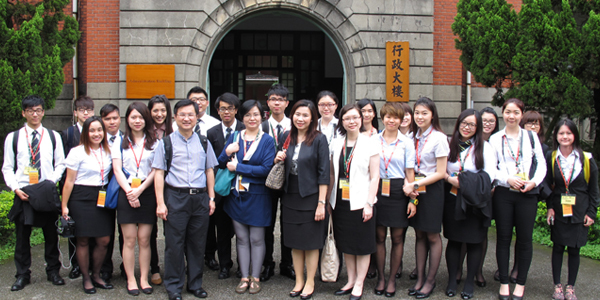 During the 4-day tour, professors and students were greatly inspired by every visit which empowers the School of Communication to have a better future development. 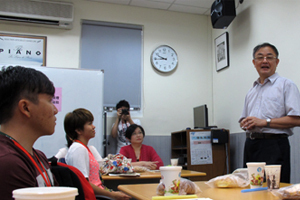 Everyone in the tour enjoyed the 4 days’ visit in Taiwan and the tour is remarkable to all of them.